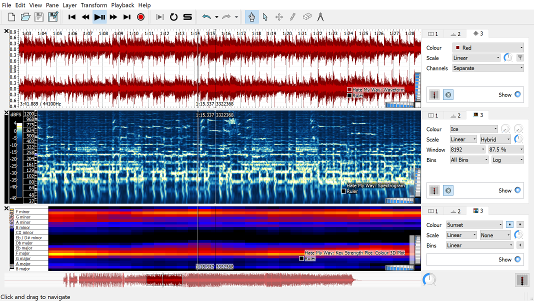 Sonic Visualiser is an application for viewing and analysing the contents of music audio files. It is free software distributed under the GNU General Public License that people use to visualise, analyse, and annotate sound files. The program is useful in musical as well as scientific work, and is notable for its ability to use highly specialised third-party plugins in the Vamp plugin format. 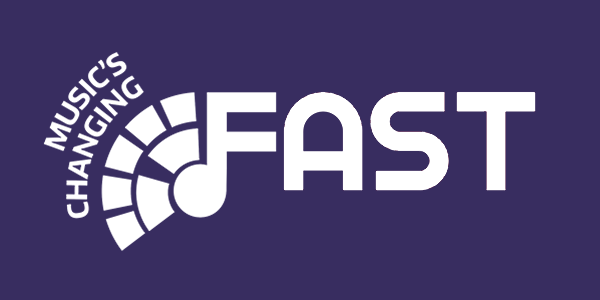 It was developed at the University of London’s Centre for Digital Music and is compatible with Linux, macOS, and Windows operating systems.